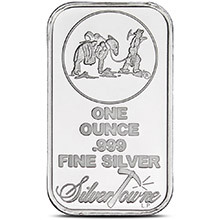 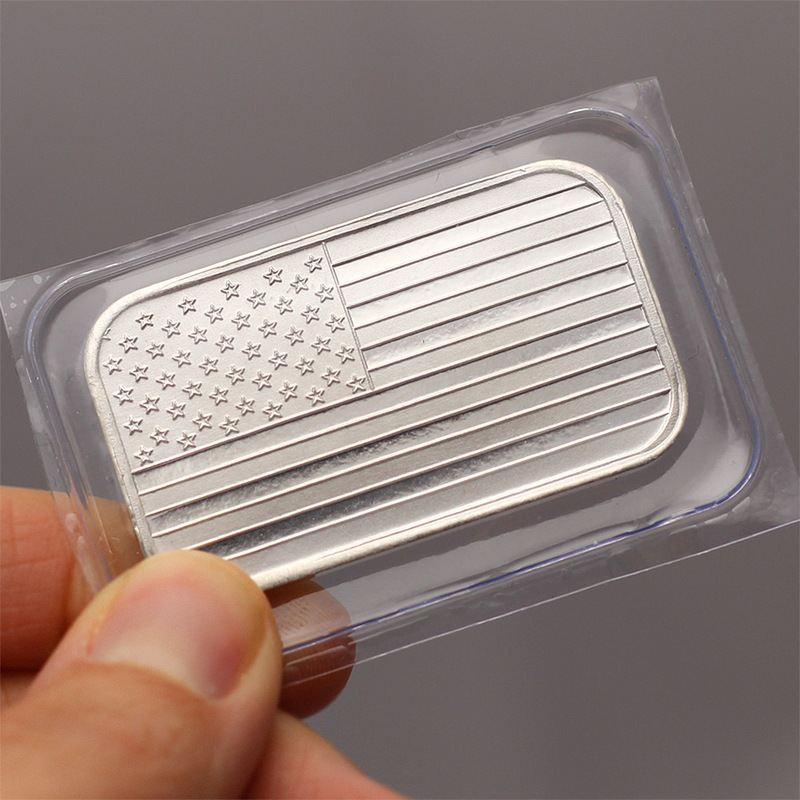 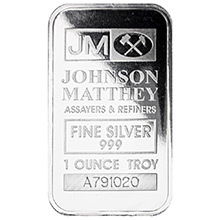 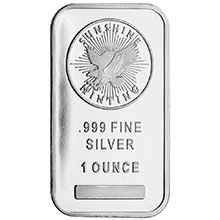 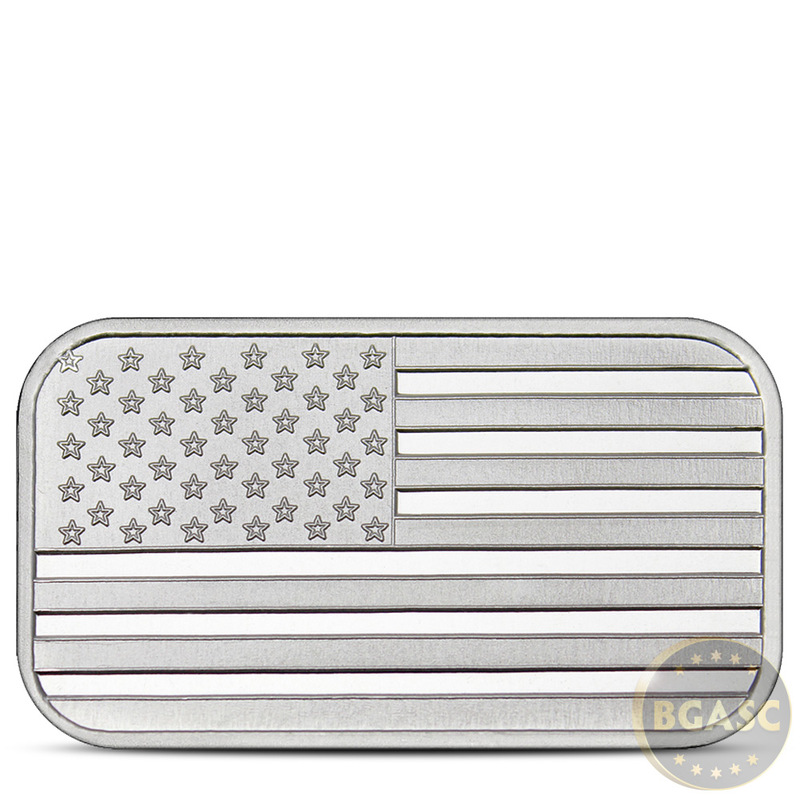 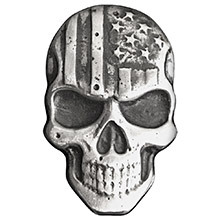 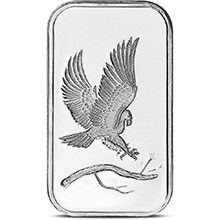 The 1 oz SilverTowne American Flag Silver Bar is a silver bullion ingot custom minted in The United States of America. 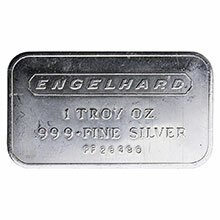 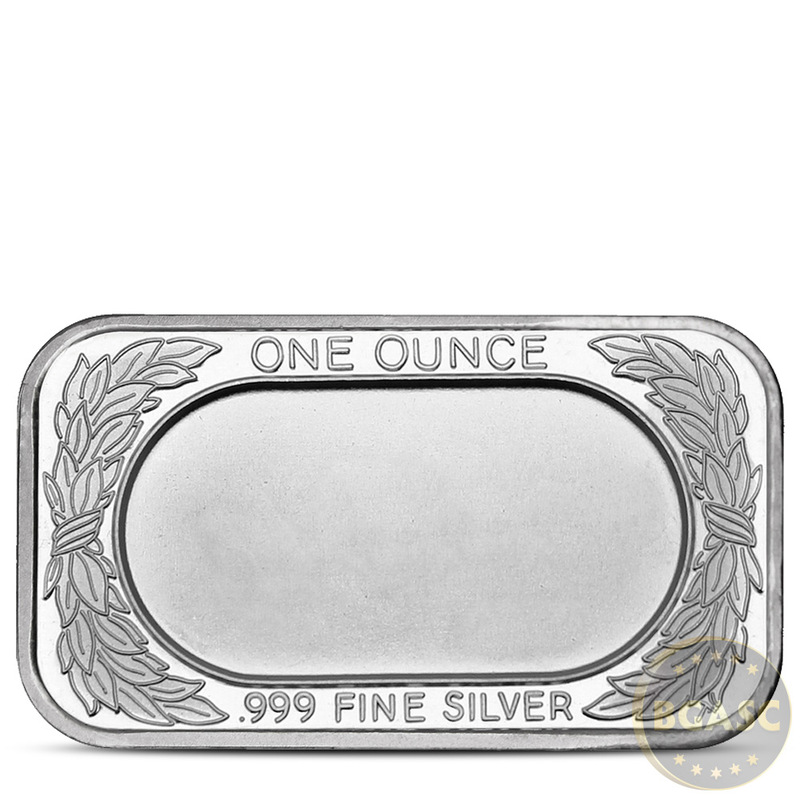 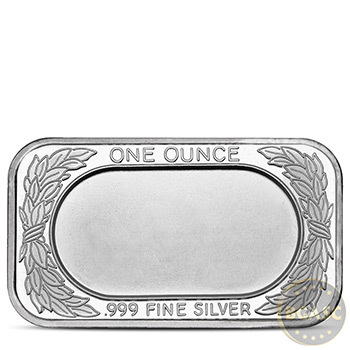 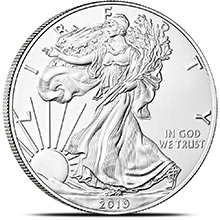 The Stars and Stripes are represented in this 1 Troy Ounce Silver Bar with the 50 Stars and 13 stripes all in the design on the obverse. 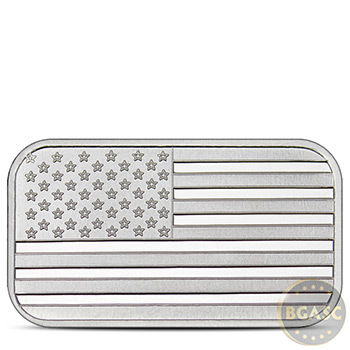 The whole bar has a matte appearance other than the alternating stripes, where on a colored flag there would be a white stripe, in this piece those are a more polished/proof-like reflective surface which gives it more eye appeal. 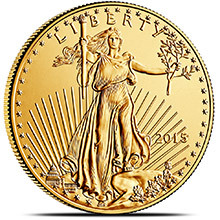 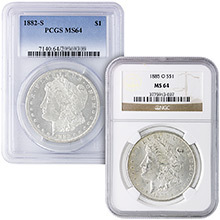 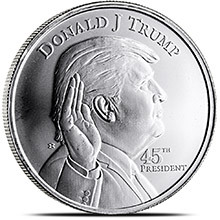 Each single piece will arrive in heat-sealed plastic by the mint, lots of 10 will generally arrive in sheets of 10.